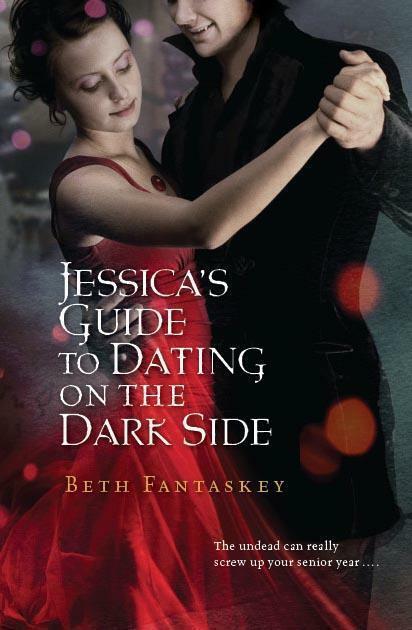 Jessica Packwood is a typical American teenager, until her adoptive parents reveal that she was born to rule a vampire nation - and betrothed to marry the prince from a rival clan. At "stake" if she doesn't claim her new identity as Princess Antanasia Dragomir? Nothing less than an all out war of the undead that will claim human lives, too. And to make matters worse, her betrothed - arrogant and privileged Prince Lucius Vladescu - isn't too happy about the arrangement, either. Jessica thought she was ready to rule a clan of devious vampires. But life in a Romanian castle isn't all it's cracked up to be. And when Lucius is accused of destroying a Vladescu clan leader and imprisoned without the blood he needs to survive, it will be up to Jess, her best friend Mindy - and the most dangerous vampire around - to find the real perpetrator. But as the clock ticks for Lucius, Jess is less and less sure she can trust anyone. Your wish is my command! The wedding novella is now available in paperback and for e-readers. Relive Lucius's proposal, Jess's poignant farewell to her parents, and the moonlit vows in the castle garden all over again!